Pre dawn light on the Archway Islands. | Wharariki Beach, New Zealand. 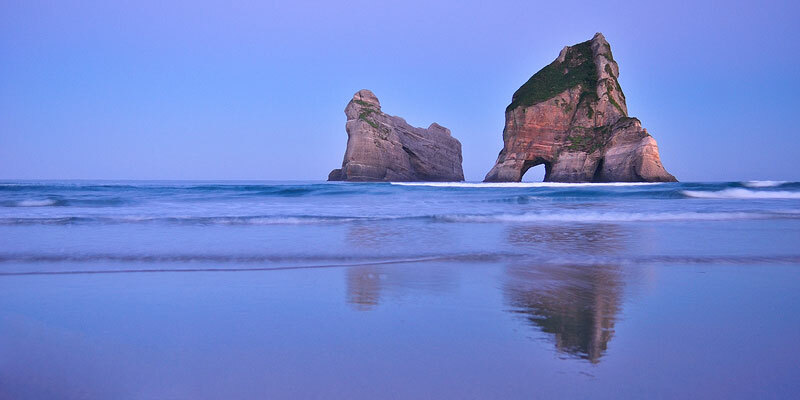 Early morning light at Wharariki Beach.